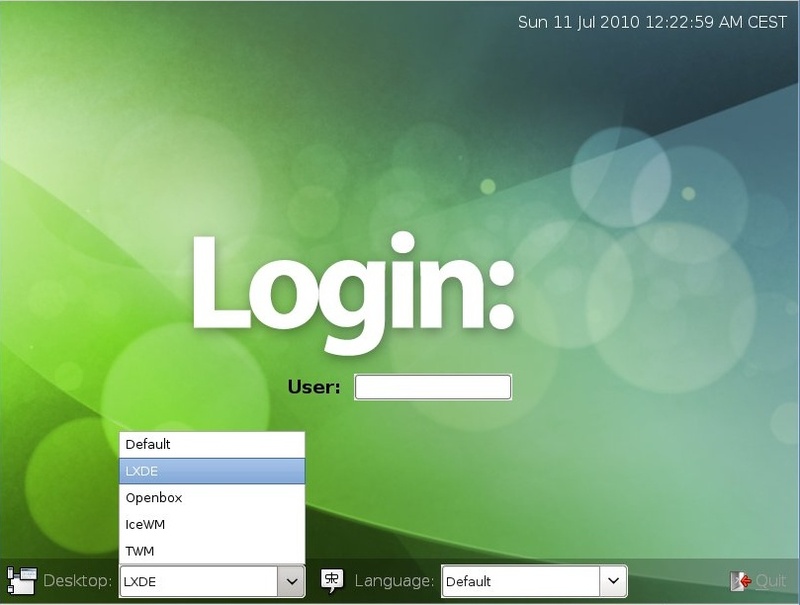 Lightweight X11 Desktop Environment (LDXE) is an extremely fast performing energy saving desktop environment. It is maintained by an international community of developers and comes with a beautiful interface, multi-language support, standard keyboard shortcuts and additional features like tabbed file browsing. LXDE uses less CPU and less RAM than other desktop environments. It is especially designed for cloud computers with low hardware specifications like netbooks, mobile devices (e.g. MIDs) or older computers. It provides a fast desktop experience connecting easily with applications in the cloud. 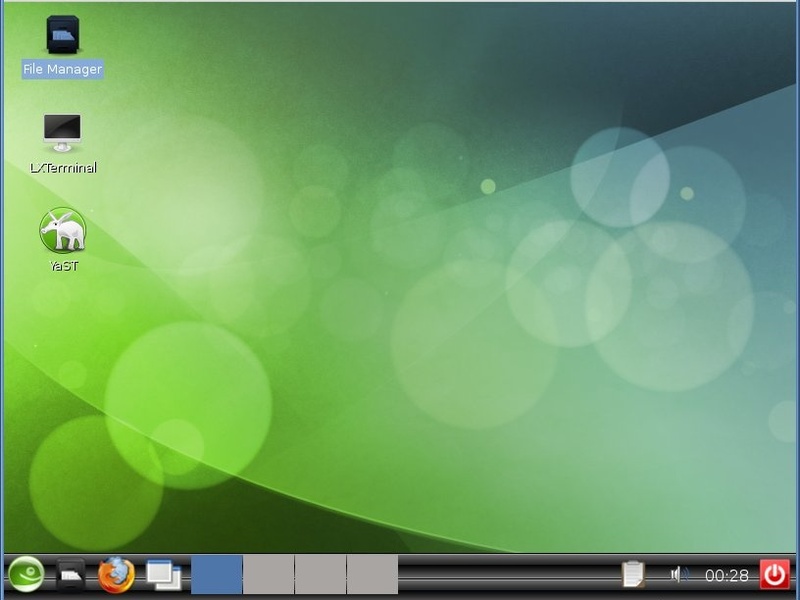 LXDE supports a wealth of programs, that can be installed with Linux systems locally. 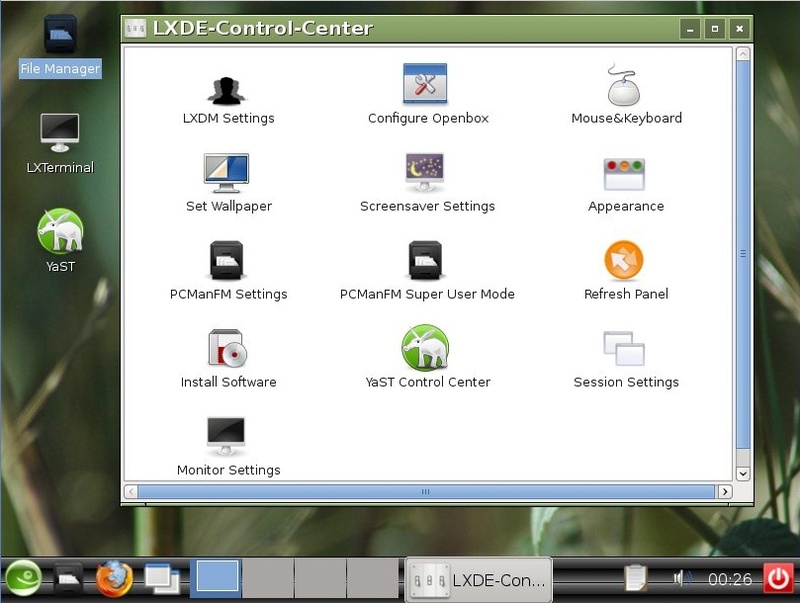 The source code of LXDE is licensed partly under the terms of the General Public License and partly under the LGPL. Deze pagina is het laatst bewerkt op 17 jan 2011 om 12:19. Deze pagina is 4.752 keer bekeken.